Hamilton Bright Sales Management specialises in the Out of Home market. We expand distribution points for large premium brands, and improve visibility by directly placing promotional material. We are active in all Out of Home channels, from gym cafeterias to petrol stations. Our knowledge of consumer behaviour allows us to increase sales. We do so with a targeted approach. We communicate our marketing insights back to the client, so that the strategy can be adjusted. Various teams of (Junior) Regional Managers are active nationwide every day. The (Junior) Regional Managers are the face of one brand. The combination of knowledge, skills and commitment delivers exceptional quality. 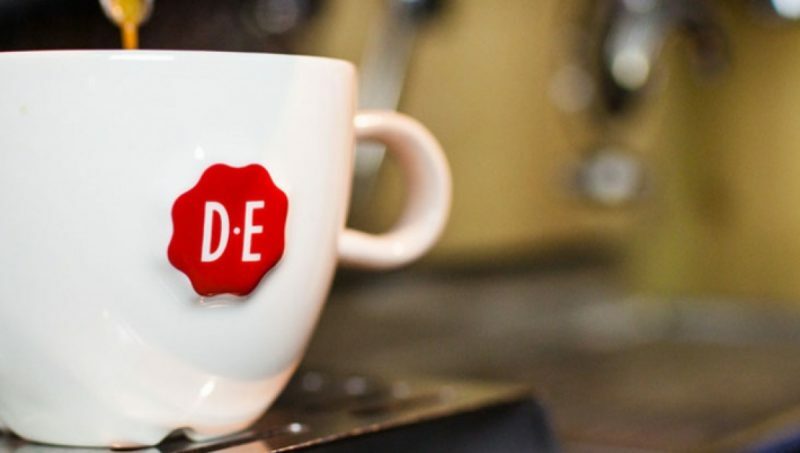 Jacobs Douwe Egberts (JDE) asked Hamilton Bright Sales Management to set up a Sales Campaign, in which the primary goal was to realise new distribution points for Ice Coffee within Petrol (independent stations).